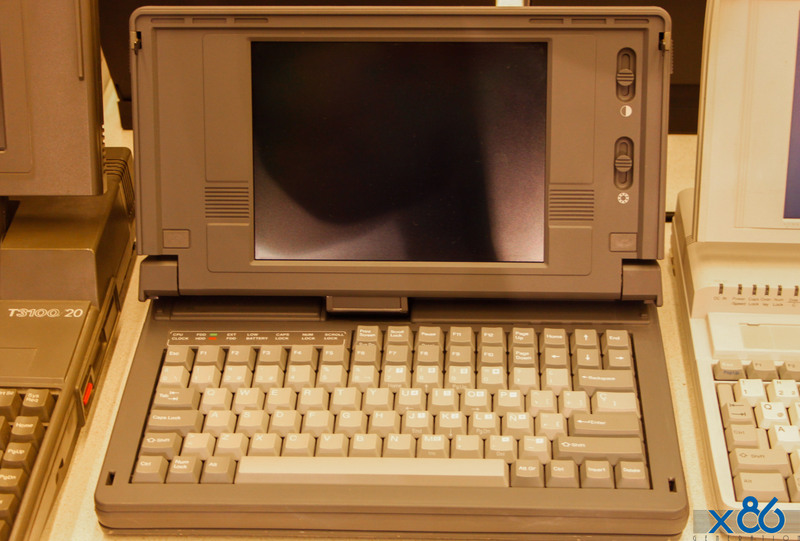 FIC Sport SX was a laptop manufactured by FIC (First International Computer, Inc.) and released in 1987. 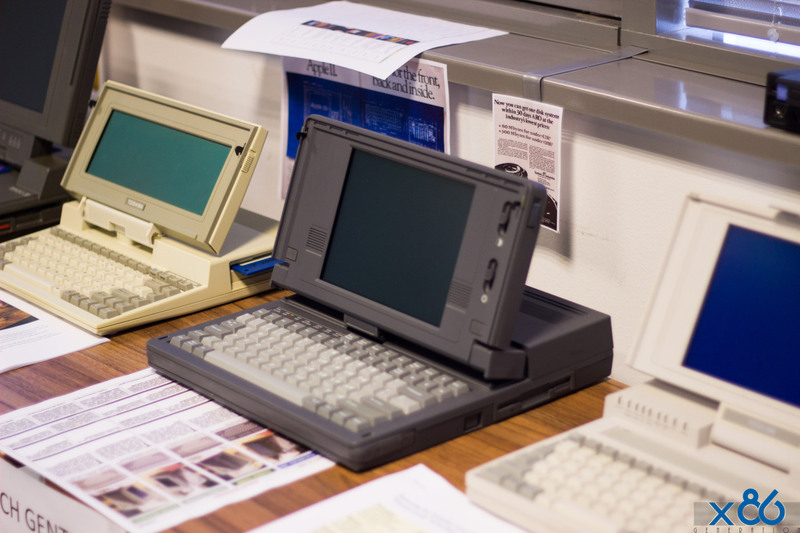 It featured a 40 MB hard drive that was about twice the capacity used in those days, it has and incredible 8 MHz Intel 80286 CPU and a monochrome gas-plasma display. 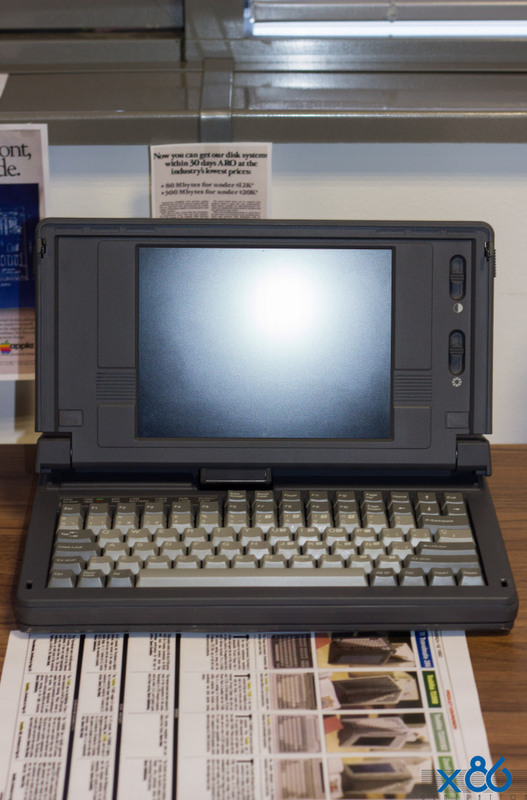 This laptop is so Rare you won`t find anything on Google, you need to “dig” in some serious scanned files just to get some specs. It was erased from the face of the Earth before hitting the market. This computer is full metal jacket, has a mechanical keyboard and very sharp and crisp display. It was a Grid clone, Grids were use in the US Government and Military applications. The unit is fully functional except for the 40mB HDD witch was taken out on of the unit. No links are present on the Internet of this product. If you know more about this product, please do contact me!